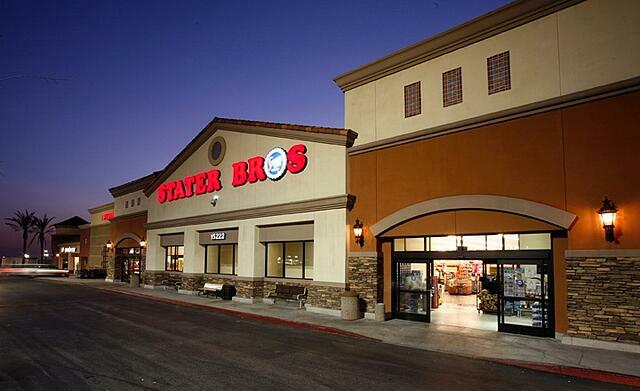 Stater Bros. Markets said Monday it plans to voluntarily reduce lighting energy 50% at all stores during the summer months from noon until 6 p.m. daily. “Energy use peaks during that time, and our energy reduction efforts underscore our ongoing commitment to the environment, the community and our employees,” Pete Van Helden, president and CEO of the San Bernardino, Calif.-based chain, said. The company said the reduction will decrease electricity use by 425,000 kilowatt hours per month — the equivalent of powering 470 homes per month. The move will also reduce the possibility of rotating outages during the summer, the company added. This is an excerpt from this full article posted on Supermarketnews.com.